What a wonderful find and great shot of it! Beautiful color and detail. Beautiful! 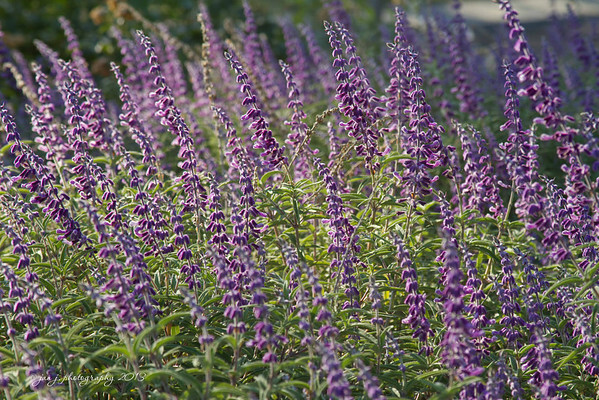 What could be better than a sea of salvia!